Block Advisors is a more personal and specialized offering of H&R Block, for people that want something closer to an accountant for their tax preparation. They had a logo but needed pretty much everything else. So on top of some video content to introduce the service, we created the design system, manifesto, brand book and all the other good stuff a new brand might need. 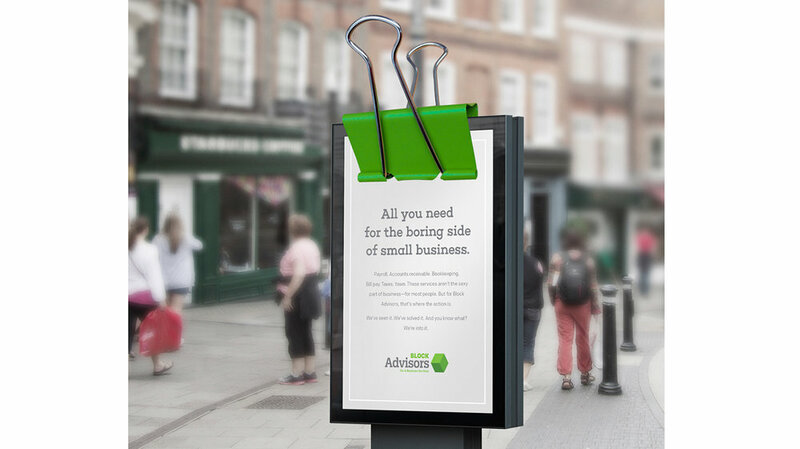 One of the elements we created and used across all different touchpoints was a single green binder clip. We used it as a way to describe the simplicity of the service. 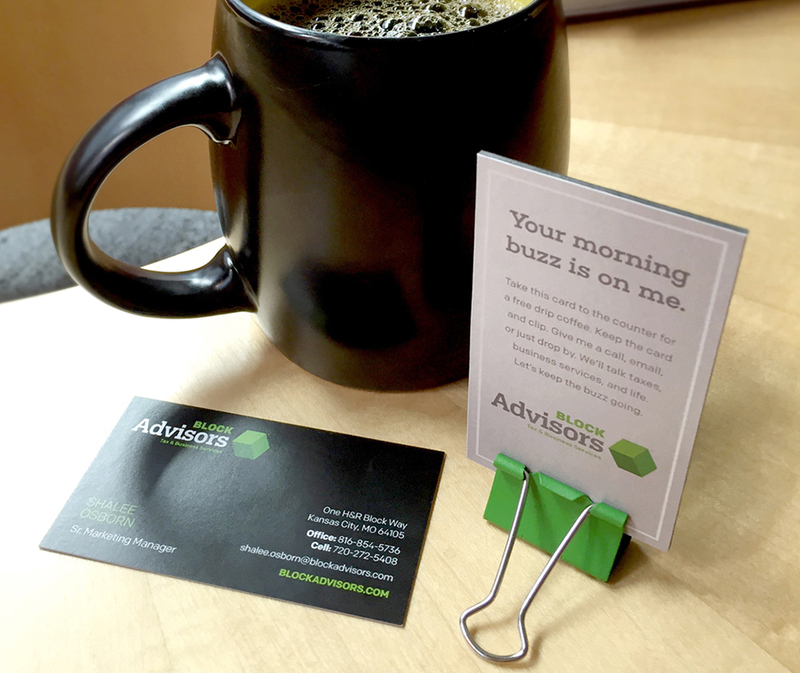 Just clip all of your papers and receipts together, and your personal Block Advisor will handle everything else.